Ensuring our clients receive top-notch Real Estate service is both a guiding principle and a way of life for Indiana's #1 selling team. 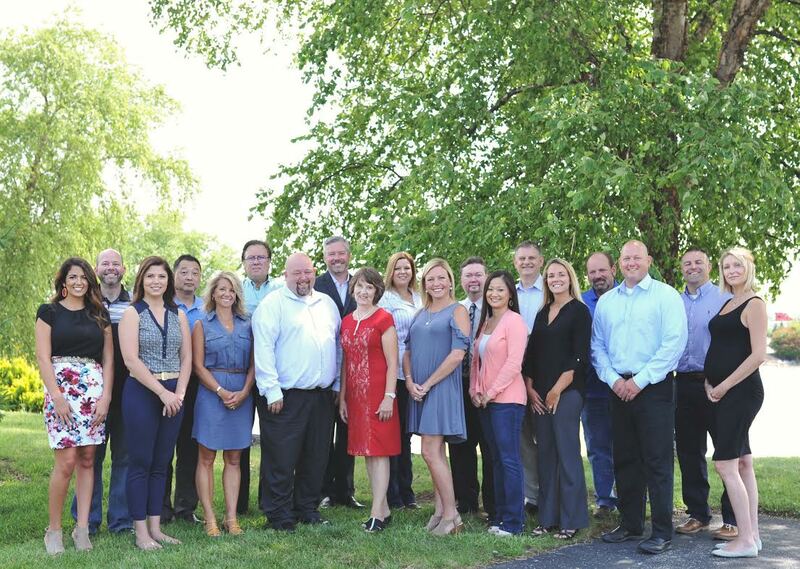 Here at the Indy Home Pros Team, we are dedicated to offering our clients guidance from start to finish, ensuring their experience throughout the Buying and Selling process is seamless, efficient, and rewarding. The Indy Home Pros Team was proud to be the #1 Selling Real Estate Team in Indiana in 2017 based on our 965 transactions. Team Leader Dennis Nottingham has been in the Real Estate business for over 15 years, and his implementation of emerging Real Estate technological tools and innovations has allowed him to stay on top of the Indiana Market. Whether it is using the latest marketing and social media tools to sell your home, or using the combined experience of his entire team to find the right home for each client, you can rest assured knowing that no one knows the ins and outs of Buying and Selling in the Indianapolis Area Real Estate Market better than Dennis. Delivering unparalleled service through the constant exploration of new ideas and technology. Our vision is to create a culture of excellence that motivates and inspires each agent to reach their full potential as a leader in the Real Estate field. As your Buyer's Representative, The Indy Home Pros Team can make the process of house hunting far more productive and efficient in this incredibly competitive market. We can help you get financing, guide you to local neighborhoods, help you determine your budget, and prioritize a list of essential features that you need in your next home. We'll save you valuable time by finding the properties that best suit your requirements, and will show you only the most promising ones. Once you've found a place that catches your eye, we'll look at comparable properties in the area to help determine a purchase offer. Then we'll negotiate fiercely on your behalf with the seller to make sure you get the most favorable terms. If you're ready to start house hunting, you can search real estate listings now. You can also refer to our Buyer's Guide for helpful tools and buying advice. To start working with a Indy Home Pros agent right away, please contact us. See our Seller's Guide to get your Free Home Evaluation, or contact The Indy Home Pros Team to get connected with a Seller's Agent.